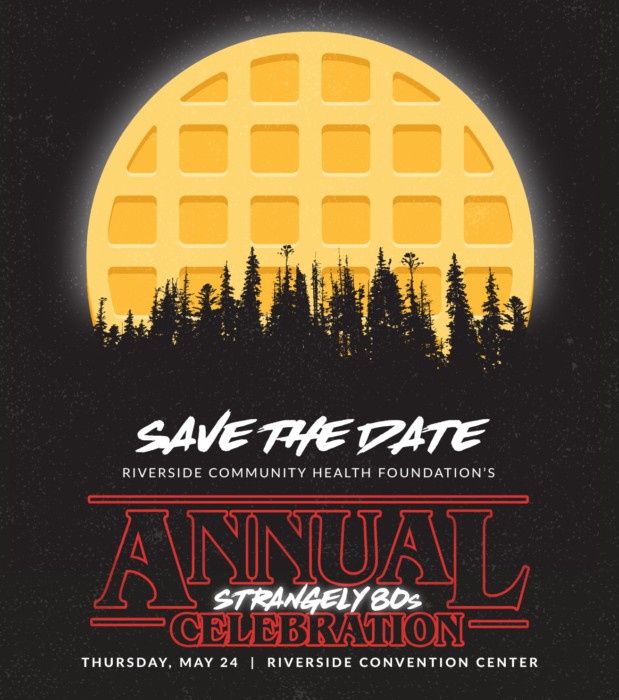 Riverside Community Health Foundation will host its signature Annual Celebration with a “Strangely 80’s” Twist on Thursday, May 24th at the Riverside Convention Center! 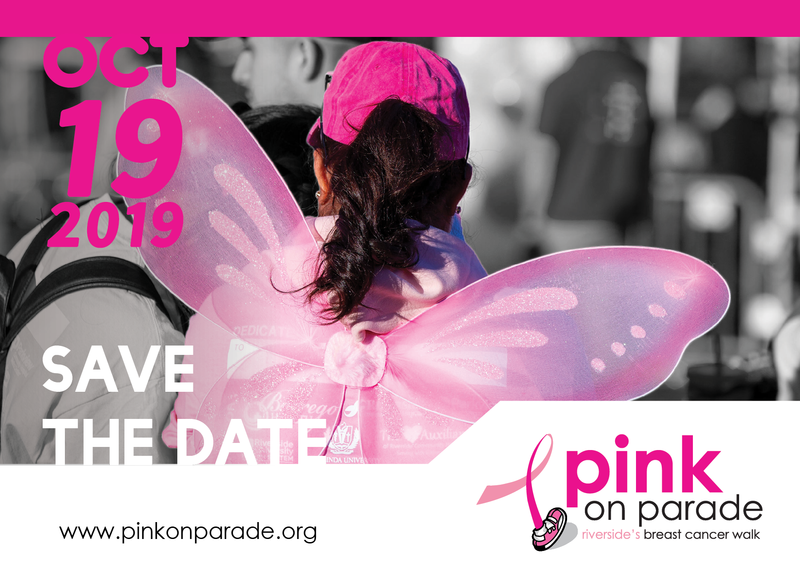 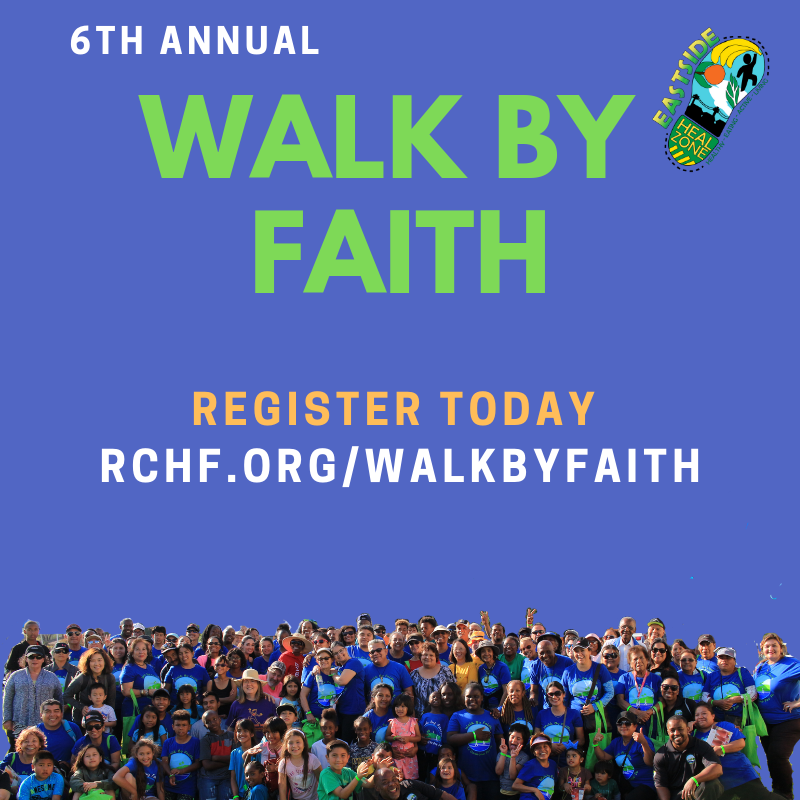 Funds raised will benefit their affiliate program, the Community Settlement Association whose mission is to develop a self-sufficient and collaborative community through family wellness, education, civic engagement, cultural awareness, and community capacity building. 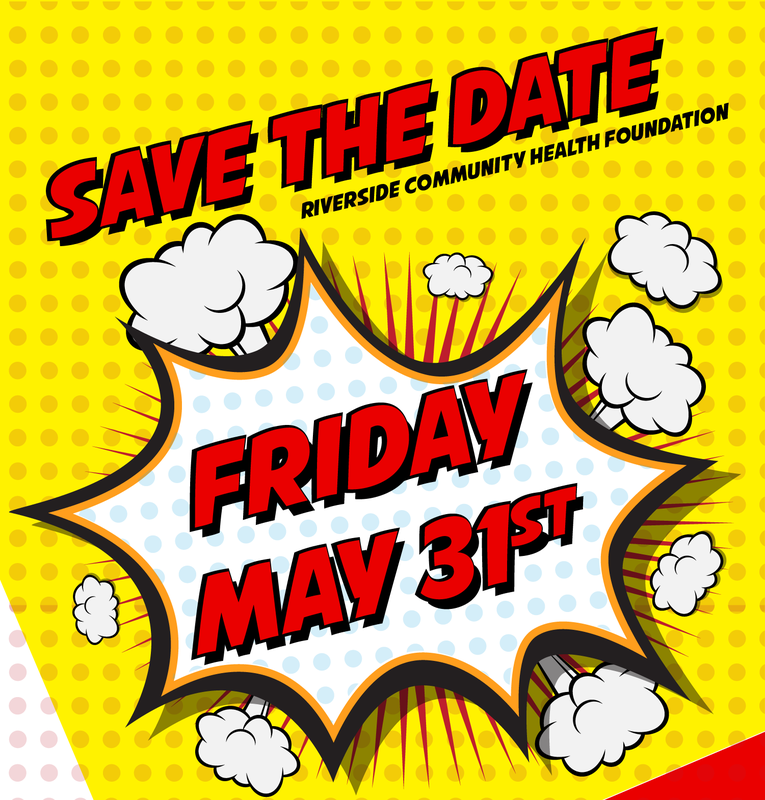 Visit www.rchf.org/celebration for more details!